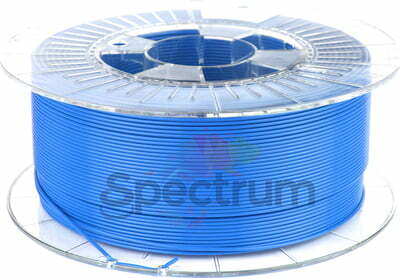 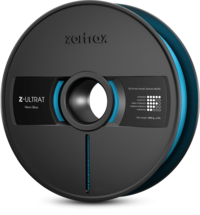 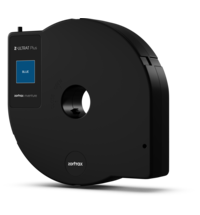 The Spectrum Smart ABS is characterized by its high impact strength and low shrinkage ratio. 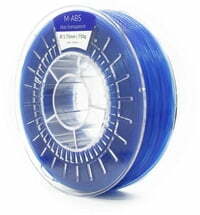 In contrast to standard ABS, the surface of the model printed from Smart ABS remains glossy. 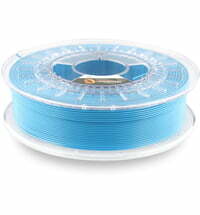 The filament is wound up on a clean, transparent spool. 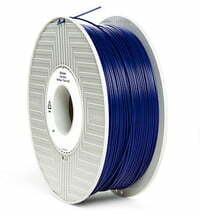 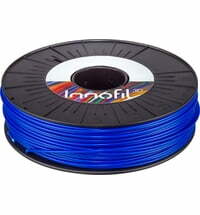 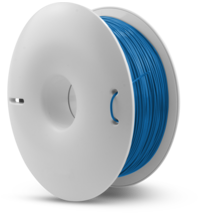 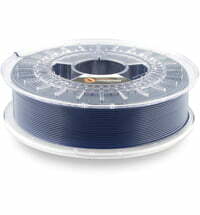 Each spool contains information about the type of material, the diameter and the recommended printing temperature. 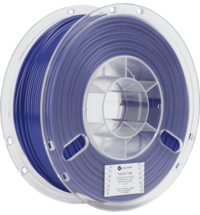 The filament is vacuum-packed with a desiccant. 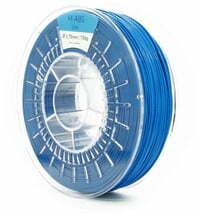 A user manual is included in the packaging.